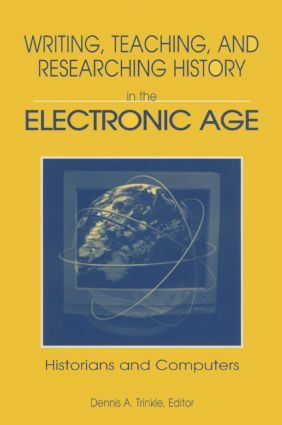 This volume focuses on the role of the computer and electronic technology in the discipline of history. It includes representative articles addressing H-Net, scholarly publication, on-line reviewing, enhanced lectures using the World Wide Web, and historical research. The constructivist approach is the most important new school in the field of postcold war international relations. Constructivists assume that interstate and interorganizational relations are always at some level linguistic contexts. Thus they bridge IR theory and social theory. This book explores the constructivist approach in IR as it has been developing in the larger context of social science worldwide, with younger IR scholars building anew on the tradition of Wittgenstein, Habermas, Luhman. Foucault, and others. The contributors include Friedrich Kratochwil, Harald Muller, Matthias Albert, Jennifer Milliken, Birgit Locher-Dodge and Elisabeth Prugl, Ben Rosamond, Nicholas Onuf, Audie Klotz, Lars Lose, and the editors.